Home » Business » Why You Should Get An Online Shop? Technology has become part of us. And it is here to stay. Each and every day more products are added in the market expanding the options for consumers. The market can never have enough of tech products. 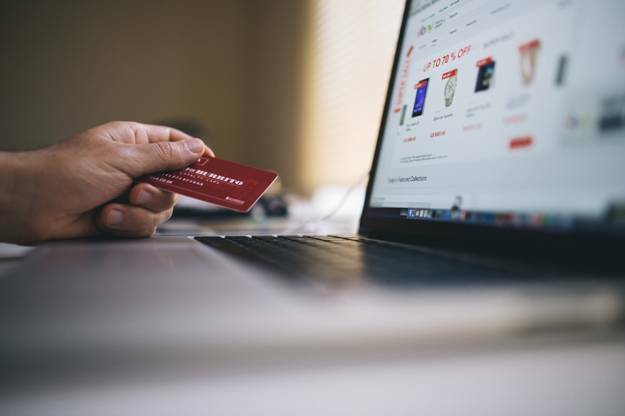 While some people still believe in the traditional physical outlet, there are many reasons why every business person should consider having an online shop. Though price on items like lease may differ from one location to another, running a physical shop is bound to be more expensive. Many companies facilitate stores online. Others are free. Some charge on commission after sales. Whichever way, you will save a lot. Since you will not need to pay personnel, the overheads are likely to be on the lowest. Social media may turn out to be the best option for a start-up that is trying to test the market. It will not only guide on the market segment, but also the demographics. Businesses that thrive are the ones that have learned to keep the overhead costs low. This marks a great milestone for any enterprise as the profit margin automatically increases. If in debts, one major question in your mind is, “how long does it take to fix your credit report?” With impressive profit margins, the period will be shorter. Entrepreneurs thirst for any opportunity to make their products known. Some have argued that even negative publicity serves a role. Your products may be the best, but if people do not know about it, you will be stuck with dead stock or unexploited excellent services. 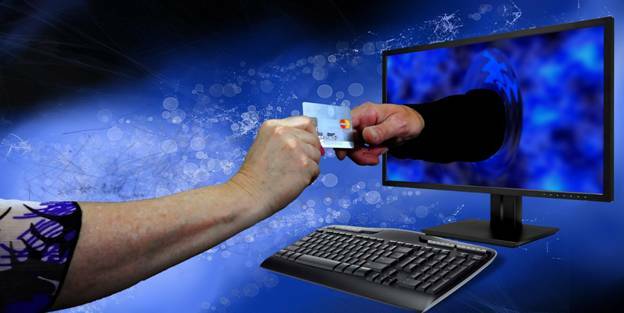 Online shops are great marketing platforms. Word is quickly passed around by someone only liking or sharing your product. You can also use your network of family and friends to pass the word around. They do not have to move an inch. The audience online today is massive. Online shops are the easiest way to go international. If your products or services are consumable beyond your borders, this is a must have. With the changes in social behaviors where most people spend their time online, publicity is almost a guarantee. You can run this shop from anywhere. Even besides your regular job. You can operate the shop from your phone, tablet or computer. Technology allows you to interact with your clients even on the go. No need to cancel your holiday, all you need is an internet connection and you are set. Shoppers also shop at their convenience from any part of the world. Imagine your store operates every single day throughout day and night without you having to stop your life. No one will check in and find you closed. One of a business man’s nightmare is a loss of business. Here you are guaranteed that you will not lose any business as due to lack of access. You cannot be in the global limelight and remain the same. Since the exposure places you in the spotlight globally, competition is stiff, and you are forced to match up to the world’s giants. To maintain your presence and woo some clients your way, you will have to keep your game at its best. Your potential will be stretched to the limit. As an entrepreneur, you will easily stretch your horizon and scope offering other things for the larger market hence expanding your business. While negativity is inevitable, you will get different views. Some blunt and mean, while others are constructive and helpful. Take it as an opportunity to improve your business and get better. You, however, need to develop a thick skin. Positive reviews, however, can make a gigantic difference. Starting an Online shop has several benefits like greater flexibility, improved visibility, worldwide clients, and reduced marketing costs. Just you need to create a stunning site with SEO friendly features to attract the clients and please the search engines. Now tell, would you like to have an online store? Leave your thoughts in the comment section. BulletVPN Review 2017 – Is It Best In Protecting Your Identity?